Love your book. 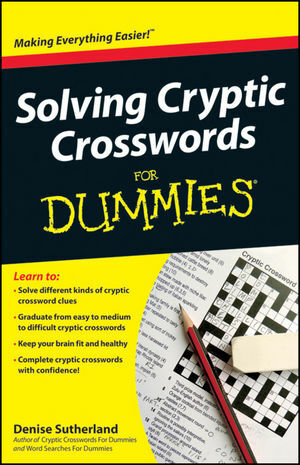 Wish there were more cryptics published here in the states. Thank you! 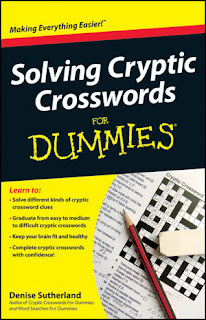 Yes, cryptics are quite rare in the Sattes, but I get the feeling they're rising in popularity. Hopefully this is just the beginning for you! LOL, good one Alan!! I think you're right!